He was born on June 10, 1950, in Amchit, a small coastal village north of Beirut. When he was 16 years old, he lost his mother due of cancer. He received his first lessons in music from Hanna Karam, a retired military man in the village who saw through his talent and advised his parents to support Marcel in pursuing a career in music. 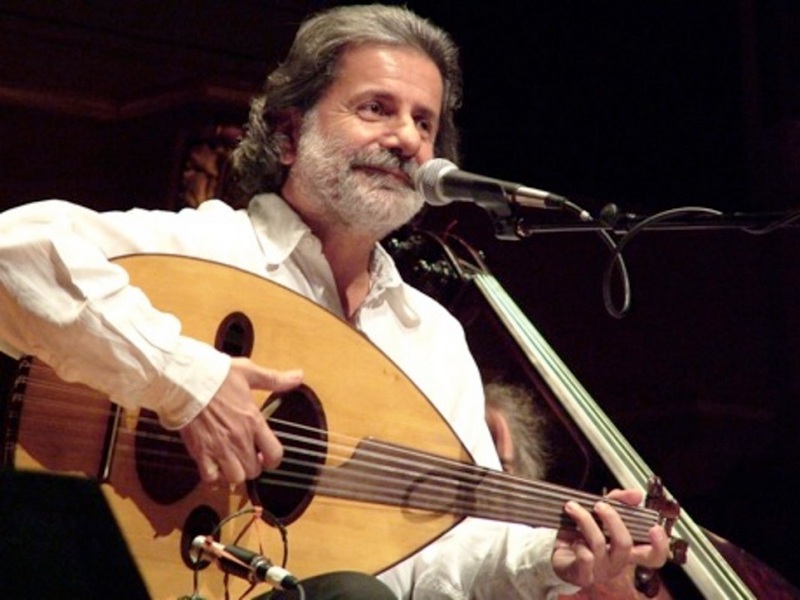 He attended the National Academy of Music in Beirut where he started studying the oud, a pear-shaped stringed instrument, and later contributed towards exploring the potentials of the oud. Between 1970 and 1975, he served as a teacher at the conservatory in Beirut and also worked at several other local institutions. 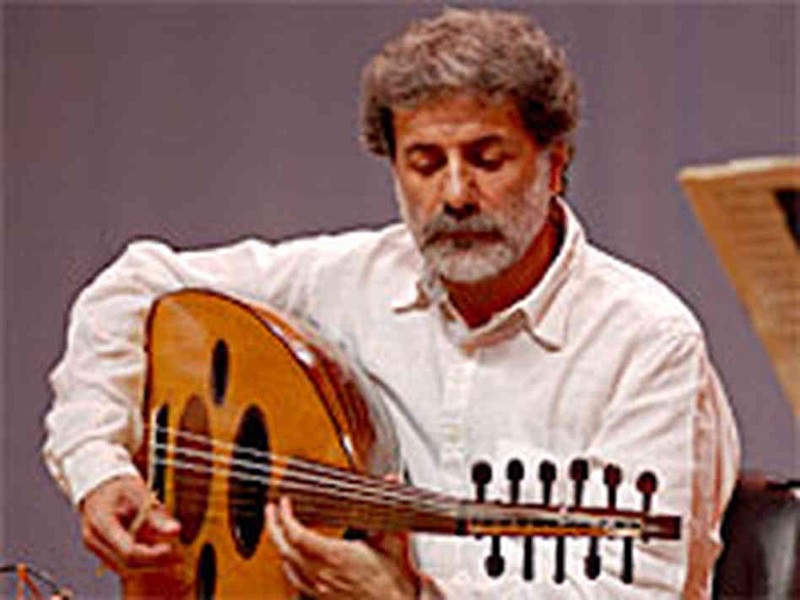 Simultaneously, he toured the Middle East, North Africa, Europe as well as the United States and gave solo performances on the oud. In 1972, he established a musical group in his native village with the objective of reviving its musical legacy and Arabic choral singing. The group delivered its early performances in Lebanon during the 1975 Lebanese civil war. In 1976, he founded the ‘Al Mayadeen Ensemble’ band and subsequently performed at numerous festivals and concerts around the world. 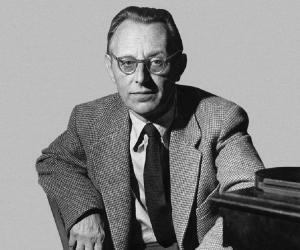 Accompanied by his musical ensemble, he conducted musical shows in Arab countries, Europe, the United States, Canada, South America, Australia, and Japan. Over the years, his lyrical and instrumental recordings were released through many musical albums. These include: ‘Promises of the Storm’ (1976), ‘Rain Songs’ (1977), ‘Where from, do I Enter the Homeland?’ (1978), ‘Weddings’ (1979), ‘At the Borders’ (1979), ‘Stripped Bare’ (1980), ‘Happiness’ (1981), ‘The Bridge’ (1983). Some of his later releases were: ‘Dreamy Sunrise’ (1984), ‘Ahmad Al Arabi’ (1984), ‘Peace Be With you’ (1989), ‘Ode To A Homeland’ (1990), ‘Arabic Coffeepot’ (1995), ‘Jadal Oud Duo’ (1996), ‘Magic Carpet’ (1998), ‘Concerto Al Andalus’ (2002), ‘Caress’ (2004), and ‘Taqasim’ (2007). Some of his dance compositions include: ‘The Marvels of the Prodigy’ (1974), ‘The Black Tents’ (1978), ‘A shot of Glory’ (1980), ‘The Taming of the Shrew’ (1981), ‘Echoes’ (1981), ‘Summer Night's Dream’ (1992), and ‘Andalusia’ (2000). He also made compositions for several film documentaries such as ‘Kamal Jumblatt’ (1976), ‘The Martyr’ (1977), ‘All for the Homeland’ (1978), ‘Whispers’ (1979), and ‘Maarouf Saad’ (1979). He also scored music for fiction films ‘The Half meter Incident’ (1981), and ‘The Box of the World’ (2003). The popularity of his band ‘Al Mayadeen Ensemble’ went well beyond Lebanon and its music was enthusiastically welcomed by the audiences around the world. Some of the band’s most performed songs were ‘Umi’ (My Mother), ‘Rita w'al-Bundaqiya’ (Rita and the Rifle), and ‘Jawaz al-Safr’ (Passport), based on Darwish's poetry. 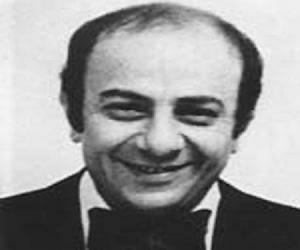 In 1974, he won ‘The Arab Music Foundation Award’. The following year, he received ‘The American Folkloric Festival Award’. In 1980, he was conferred with ‘The Cultural Achievement Award’ in Tunis, Tunisia. 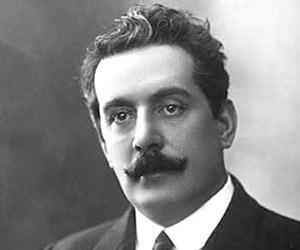 The following year, he was awarded ‘The Jerusalem Medal’ in Beirut, Lebanon. 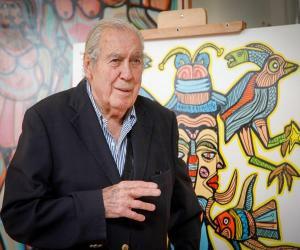 In 2001, he was presented with the ‘National Palestine Medal for Arts and Culture’. He donated the money received in the award to the Edward Said National Conservatory of Music in Palestine. The conservatory then established an annual music competition under the title of ‘The Marcel Khalifé National Music Competition’, in his honor. In 2005, he was named ‘UNESCO Artist for Peace’. In the same year, he also received ‘The Lebanese Cedar Medal’, the Presidential Award of Lebanon. In 2008, he was awarded the ‘World Lebanese Cultural Union Medal’ in Beirut, Lebanon. The same year, he also became the recipient of the ‘Cultural Movement Award’.